If you have snoring problems, you probably already know that snoring aids do not always work, which is why it is crucial that you can return the product in case you are not satisfied and get your money back. Luckily, My Snoring Solution is not only effective but it also comes with a 90-day money back guarantee. However, there are a couple of important details you should know about My Snoring Solution return policy. 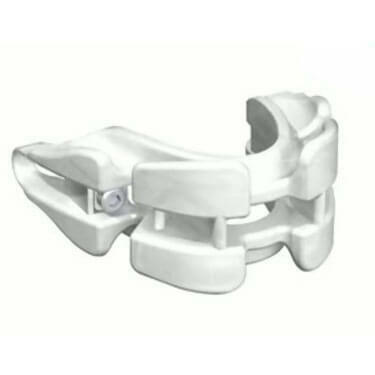 If you want to return your My Snoring Solution chin strap, you should be careful about choosing the carrier. 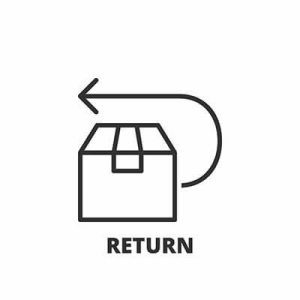 Within the US, all returns should be shipped via USPS Priority Mail with Delivery Confirmation. No other options are acceptable. Returns from the UK should be shipped exclusively via Royal Mail AIRSURE. For returns from Canada, the only option is shipping via Canada Post XPRESSPOST-USA. Customers returning the product from other countries should opt for a delivery service that can provide a tracking number. No matter what your location may be, once you receive the tracking number, you should email it to the company’s Customer Solutions department. Keep in mind that you are not only responsible for returning the chin strap. You should also return the complimentary DVD, product brochure, and all additional items you received. 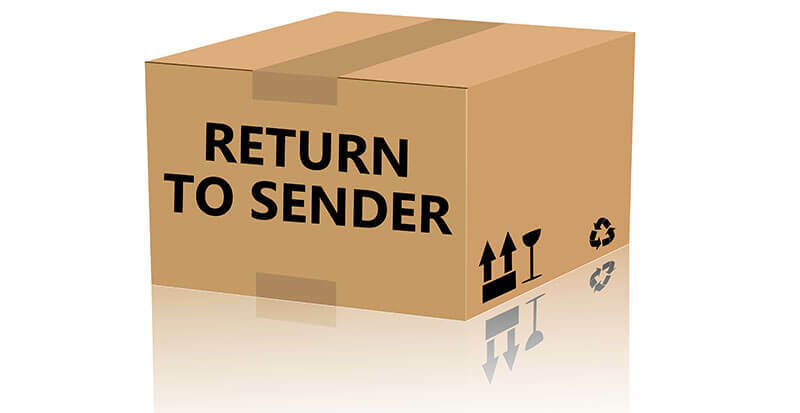 You are also required to return a copy of the bar-coded envelope that was used to send the aforementioned items to you. Alternatively, if you have misplaced the envelope, you can provide your name (in the exact form that was used during the transaction) and your daytime phone number. Unfortunately, the amount refunded is not the same as the one you initially paid. The shipping and handling costs are non-refundable and you are also required to pay a 25% environmental waste disposal fee. 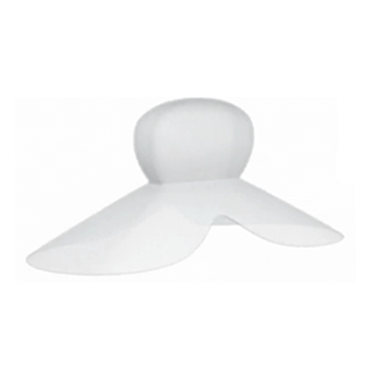 We hope that if you purchase My Snoring Solution chin strap, you will be happy with the decision you made. However, if you do decide to return the product, we strongly recommend that you make sure you have fulfilled all the requirements stated here. In case you fail to do so, the company reserves the right to refuse to grant you a refund. It is also important to know that if you like the product but need a different size, you can easily exchange it. Just be sure to follow the rules listed above and return the item to the company’s Exchange Department. 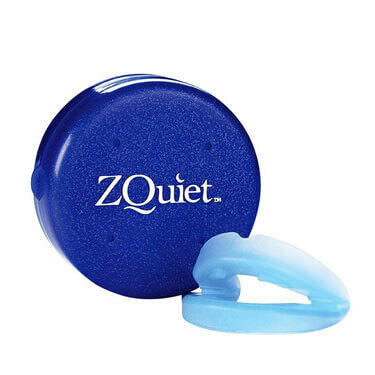 Want to find out even more about My Snoring Solution? 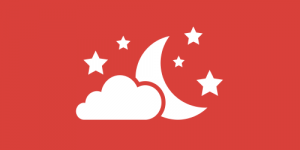 Make sure to check out our My Snoring Solution Review for detailed information about this VPN provider.